Sharp Tax Service provides financial services to both individuals and businesses. We give the same attention to all clients, no matter how large or small. The accounting, tax preparation, and other financial services we provide are tailored to the unique needs of each client, ensuring the possible results and maximized returns. Our firm remains on the cutting edge of tax law and financial trends. We are well-informed and continually adapt to the ever-changing world of tax law and accounting. 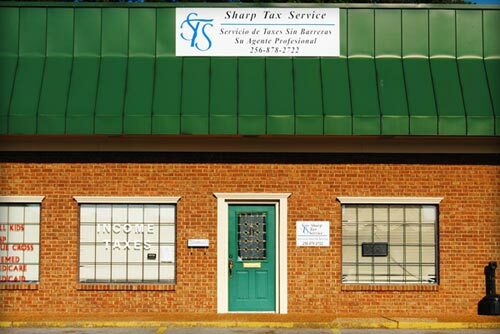 At Sharp Tax Service, we treat our clients with courtesy and integrity. We guarantee efficient, honest tax service that achieves remarkable results. Our years of experience and notable expertise ensure that your tax preparation is in good hands. Sign up on our mailing list.